Holy Stone HS160 vs F181W… Here’s another comparison report, this time between two FPV quadcopters. What is an FPV drone? 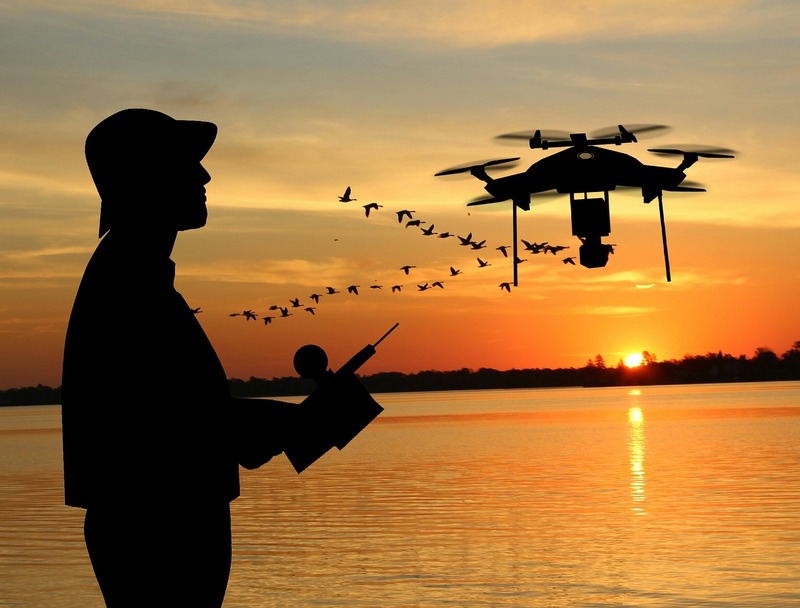 FPV stands for First Person View, so if your drone has an FPV functionality, it means you can have real-time view of what the device captures either from a built-in screen or from another device such as your mobile phone. Two drones that have this functionality is Holy Stone’s HS160 and F181W. Note that F181W should not be confused with F181C. The latter is not an FPV drone. Here, we’re giving you the key differences and similarities of these two Holy Stone quadcopters. Let’s start with this chart. Here’s a list of the notable differences of the HS160 and the F181W. The most obvious difference is these drones’ weight and size. At first glance, the HS160 has a bigger, rectangular body and the F181W has a smaller one. But in reality, the F181W is heavier than the HS160. It weighs 4.9 ounce. In comparison, the HS160 weighs 2.9 ounces. The HS160 has a maximum flight distance and height of 50 meters, which is two times less than the maximum flight distance of the F181W, which is pegged at 120 meters. Both are Wifi enabled, but the maximum Wifi distance for the HS160 is only 30 meters. In contrast, the F181W has a max Wifi distance of 50 meters. It’s also true with their transmitter operation range. The HS160 has up to 70 meters operation range while the F181W has up to 100 meters. The F181W’s battery has a longer run time than the HS160. Unlike the F181W, the HS160 can’t do flips, and it doesn’t have a One-Key Return feature. The advantage of the HS160 over the F181W is that it is foldable. If you’re traveling to another country, then the Holy Stone HS160 is the ideal device for you. Its foldable design is a big plus. But on normal days, pick the Holy Stone F181W over the HS160. Comparison Mister is a participant in the Amazon Services LLC Associates Program, an affiliate advertising program designed to provide a means for sites to earn advertising fees by advertising and linking to Amazon.com. Also, certain content that appears on this site comes from Amazon Services LLC. This content is provided “as is” and is subject to change or removal at any time.